EcoReps and the environmental student groups in emPower have partnered with the Energy and Environment Office and the Center for Environmental studies to bring you Earth Days 2012. All events are free and open to the public. Learn more about what Brown is doing to go green and how you can make every day Earth Day. Light Bulb Exchange in honor of Earth Day!!! Well you are a little outdated, and it is time to UPGRADE! Come to the Main Green from 12:00-3:00 pm on Sunday the 8th! 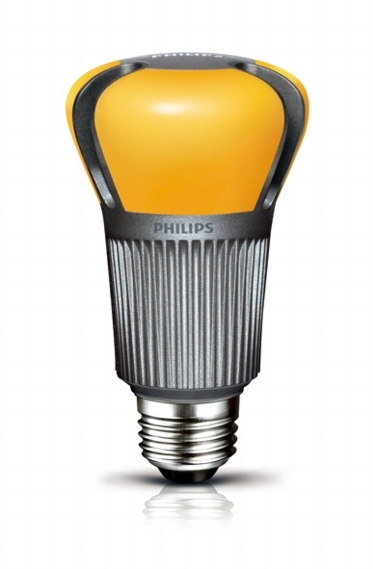 EcoReps is hosting a light bulb exchange and we will swap you incandescent bulbs for LED bulbs… FOR FREE! LED Light bulbs are 80% more efficient than Incandescents and they will last 25 times longer AND they do not contain any mercury! Bring you Bulbs and Buds and we will see you on the 8th! Great Job Littlefield on winner Brown Unplugged: Do It In The Dark, for the 2nd year in a row!! But there was success across the entire campus, check out our amazing results!!!! atmosphere! 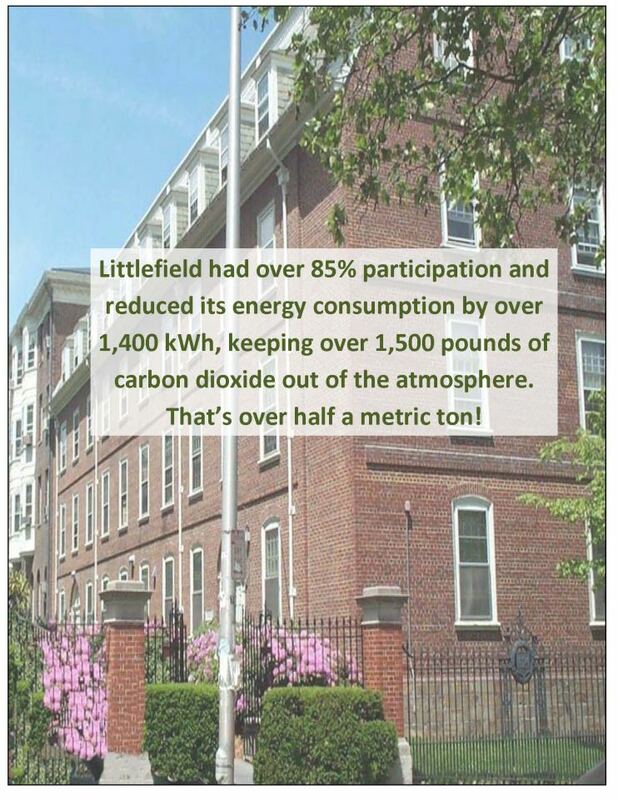 That is enough Carbon Cubes to fill ALL of Lincoln Field! Thank you so much for your dedication, EcoReps can’t wait for next year! The Carbon Cube Travels Across Brown! Promoting the Brown Unplugged; Do It In The Dark competition the Carbon cube, representing 1/8th of a ton of carbon, is moved around the Brown Campus! Can You guess where it will go next? Brown Unplugged; Do It In The Dark! It is that time of year again to… COMPETE TO REDUCE!!!! 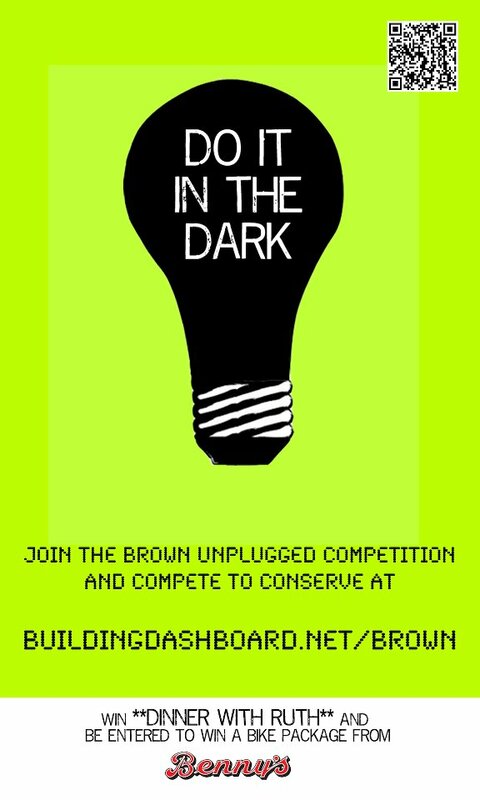 Brown Unplugged: Do it in the Dark pits 14 dorm clusters against each other in a three week battle to save energy. The dorm that reduces the most energy by March 22nd wins a pizza dinner with President Simmons and a raffle of four bikes! Only registered students are eligible for the grand prize so take a second and sign up now at http://BuildingDashboard.net/Brown! You can also check to see how your dorm is doing EVERY day! 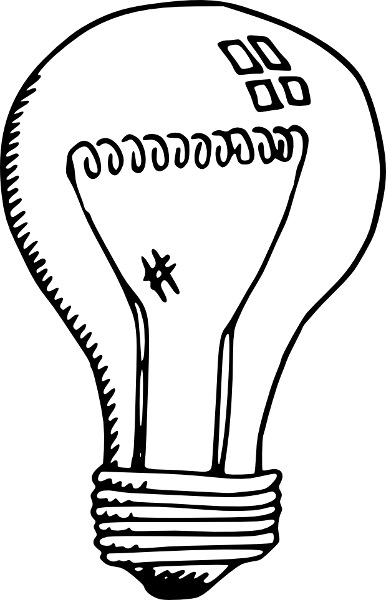 Check out our Energy Conservation Tips Page and change your habits! 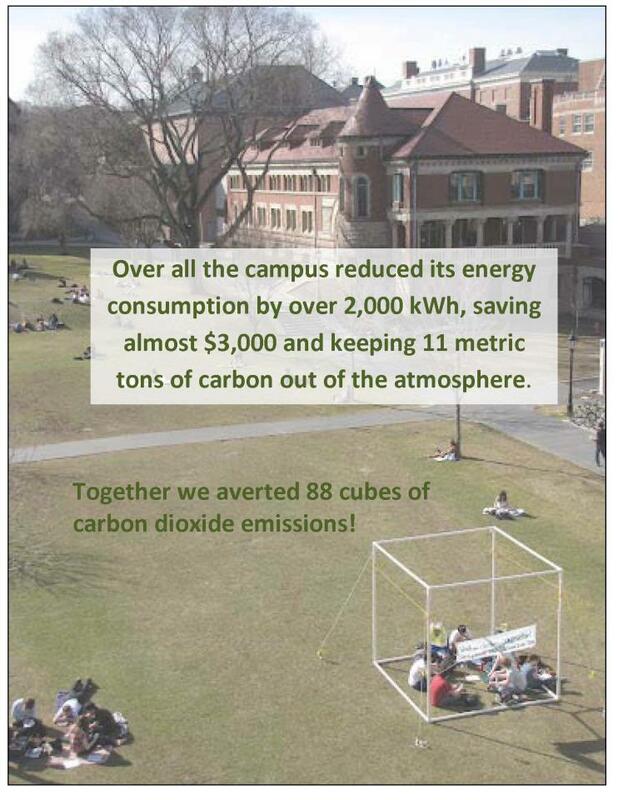 Join EcoReps and Go Green While at Brown! 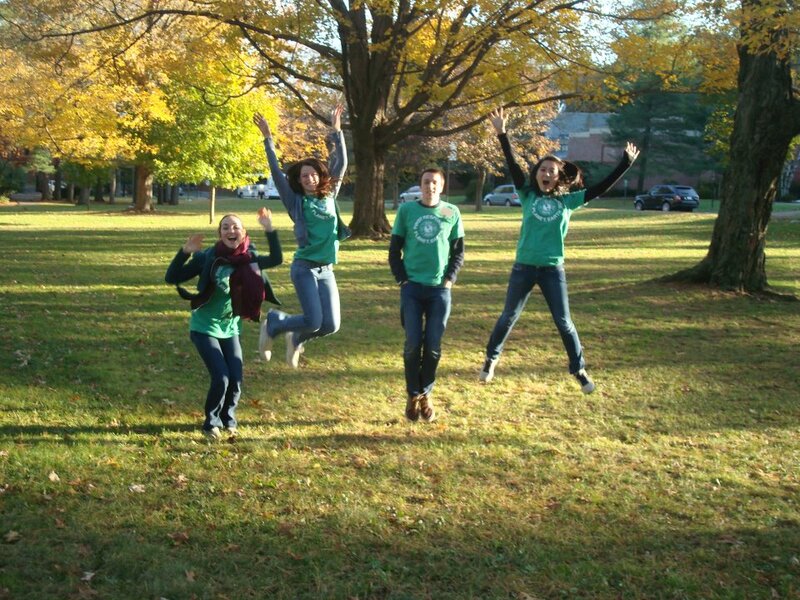 DO YOU WANT TO LOVE ECOREPS LIKE WE DO? Come to our next meeting for more information! Keep The World From Wearing Out! Participate in EcoReps’ Annual Clothing Swap! *Bring your swap-ticket and your friends. 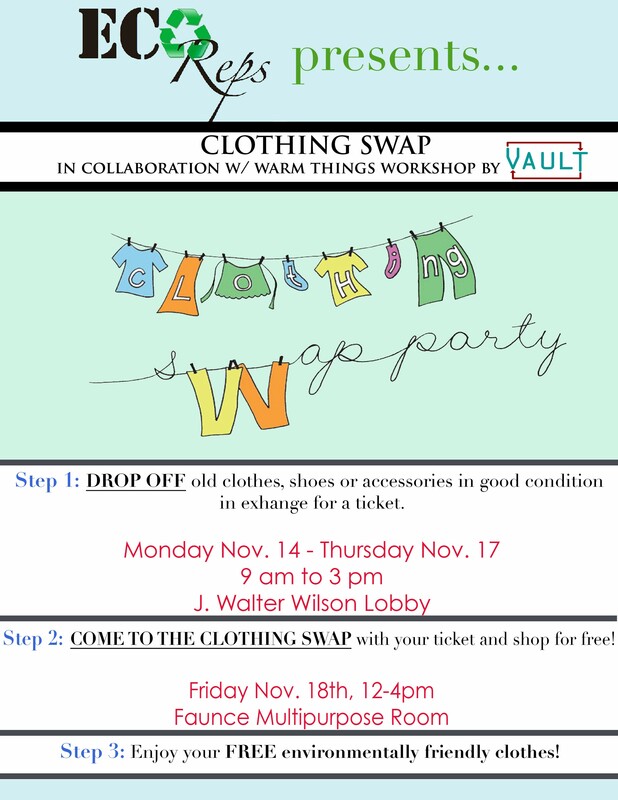 Come enjoy swapping, music and VAULT’s Warm Things Workshop!